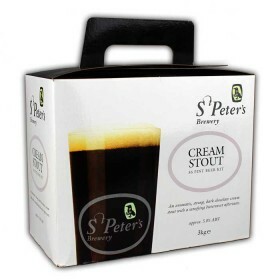 This kit is based on the bronze award-winning recipe of St Peter's brewery Honey Porter. 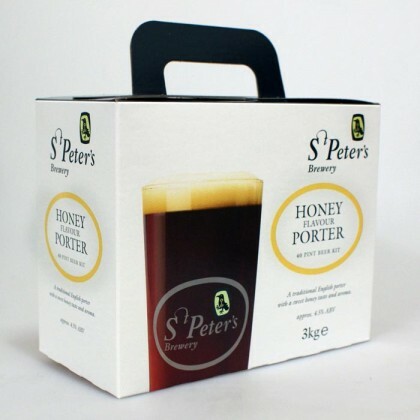 This 40 pint kit brews a rich and sweet porter with a final strength of approximately 4.5% ABV. 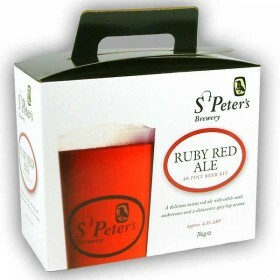 Enjoy the unique taste of St Peter's beer brewed by your own fair hand. 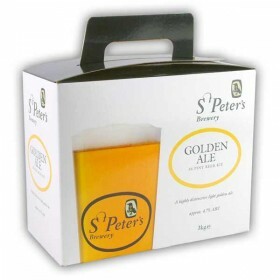 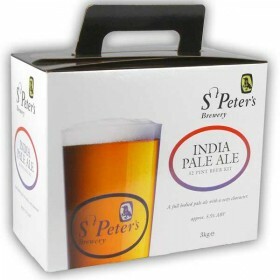 As a special introductory offer, 100 beer mats from St Peters can be found in 100 kits from the first production run. 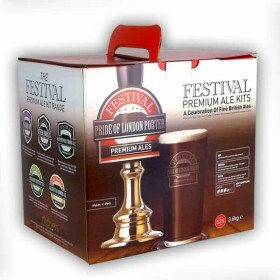 Make sure you get your kit early to stand a chance of finding one of these free gifts!